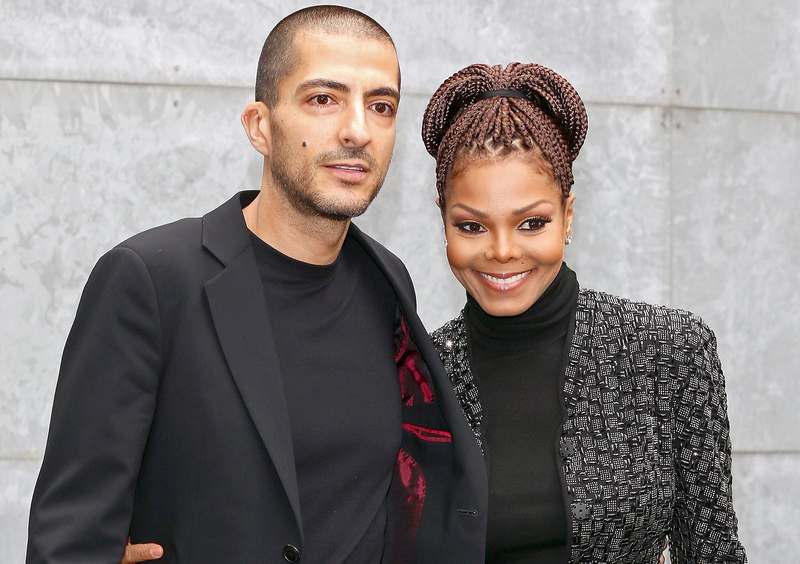 Janet Jackson Gives Birth to Baby Boy, Welcomes First Child With Husband Wissam Al Mana: Find Out His Name! Oh, baby! Janet Jackson and her husband, Wissam Al Mana, have welcomed their first child together, the singer&apos;s rep confirms to Us Weekly. The 50-year-old music icon gave birth to a son on Tuesday, January 3. "Janet Jackson and husband Wissam Al Mana are thrilled to welcome their new son Eissa Al Mana into the world," her rep tells Us. "Janet had a stress free healthy delivery and is resting comfortably." Us Weekly confirmed in May that Jackson and the 41-year-old Qatari business magnate, who quietly married in 2012, were expecting a little bundle of joy. The news came shortly after Jackson confirmed she was postponing her Unbreakable World Tour because she was planning to start a family. "My husband and I are planning our family, so I&apos;m going to have to delay the tour," she explained in an April 6 Facebook video message. "Please, if you can try and understand that it&apos;s important that I do this now. I have to rest up, doctor&apos;s orders! But I have not forgotten about you. I will continue the tour as soon as I possibly can." The fiercely private R&B singer kept a low profile in the months after her announcement. In September, she debuted her baby bump while shopping at a baby furniture store in London, where she was photographed wearing a black sweater, a scarf, a headband and dark sweatpants. "Janet is super excited. She&apos;s doing great," a source told Us in September. "Janet feels really strong and is just so excited for the baby to come. She feels like this is one of the best things to ever happen to her, she says. She&apos;s really excited to become a mom." This is the first child for both Al Mana and Jackson, who was previously married to singer James DeBarge and music video director René Elizondo Jr.